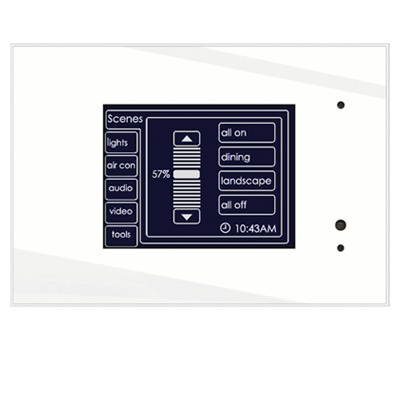 The C-Bus B&W MkII Touch screens provides a wall mount, touch sensitive LCD screen that can display pages of graphical items, such as buttons, sliders and images that can perform C-Bus related functions when pressed. 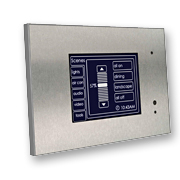 It also includes a real time clock for automatic scheduling of events with the option for the C-Bus Logic Engine and RS232 port for third party device integration. 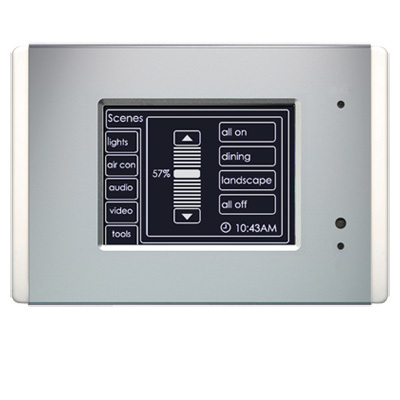 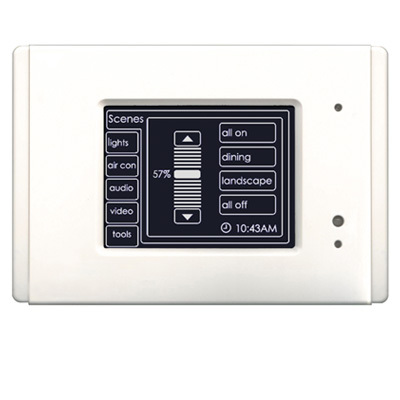 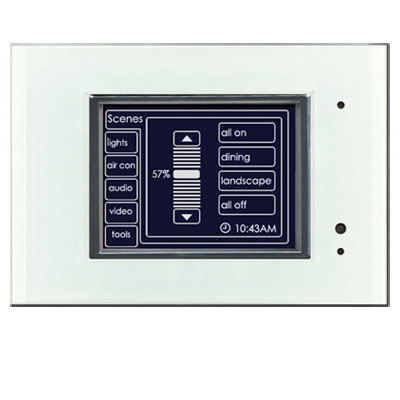 The Touch Screen allows control via an Infrared Hand-Held Remote Control Unit. 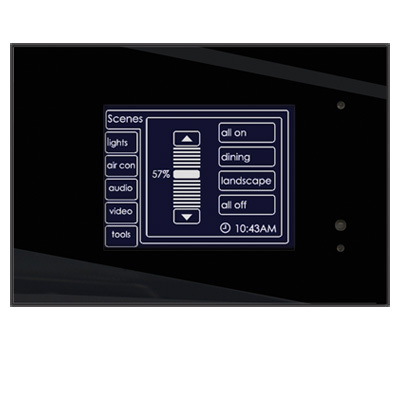 The Touch Screen has to be connected to a C-Bus network and is powered from C-Bus.